COPENHAGEN: A Maersk vessel loaded with Russian fish and South Korean electronics will next week become the first container ship to navigate an Arctic sea route that Russia hopes will become a new shipping highway. 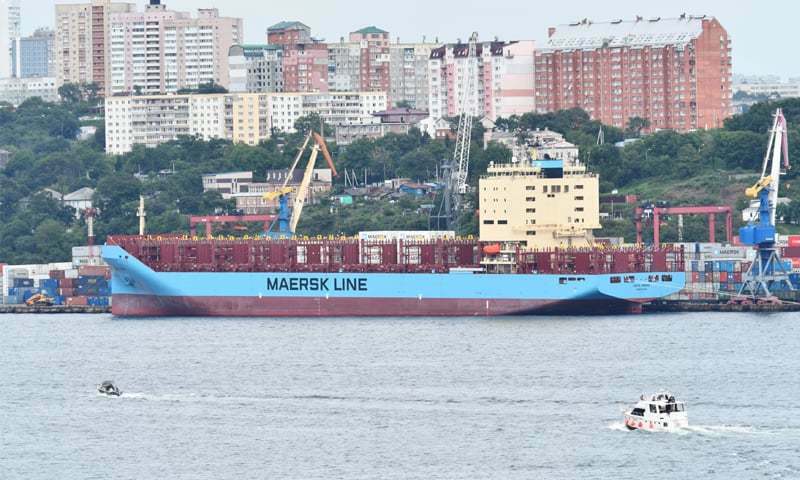 The Venta Maersk left Vladivostok on Russia’s east coast on Thursday and is scheduled to depart Busan, South Korea, early next week. It will then pass through the Bering strait around September 1 with expected arrival in St. Petersburg on the Baltic by end-September.